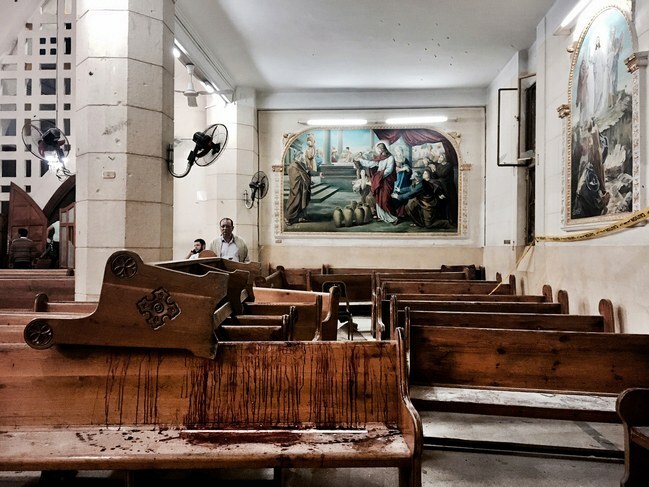 War, Terrorism, and the Christian Exodus from the Middle East. A decade ago, I spent Easter in Damascus. Big chocolate bunnies and a baskets of pastel eggs decorated shop windows in the Old City. Both the Catholic and Orthodox Easters were celebrated, and all Syrians were given time off for both three-day holidays on sequential weekends. I stopped in the Umayyad Mosque, which was built in the eighth century and named after the first dynasty to lead the Islamic world. The head of John the Baptist is reputedly buried in a large domed sanctuary—although claims vary—on the mosque’s grounds. Muslims revere John as the Prophet Yahya, the name in Arabic. Because of his birth to a long-barren mother and an aged father, Muslim women who are having trouble getting pregnant come to pray at his tomb. I watched as Christian tourists visiting the shrine mingled with Muslim women.